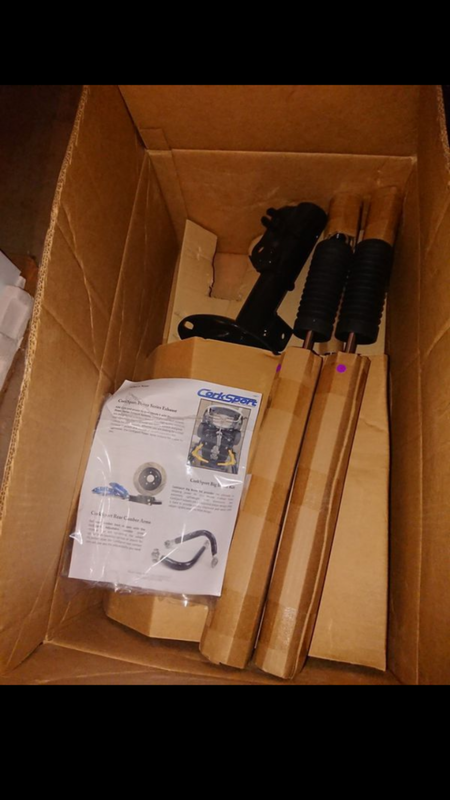 Hi guys, I'm selling a brand new set of Corksport Adjustable dampers. Shocks and struts. I bought them in Jan 18, life got hectic and decided not to use them. My lost is your gain. $300 willing to ship, buyer pays shipping costs.